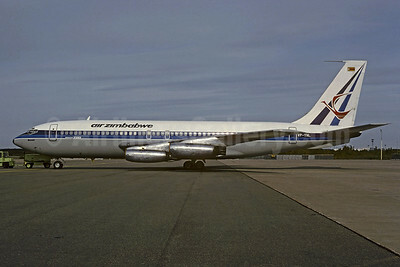 (formerly Air Rhodesia) (UM/AZW) (Harare) 1980 - Current. Photos. Framable Color Prints and Posters. Digital Sharp Images. Aviation Gifts. Slide Shows. 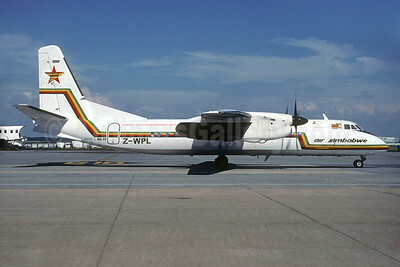 Air Zimbabwe (Branson Air) Fokker F.28 Mk. 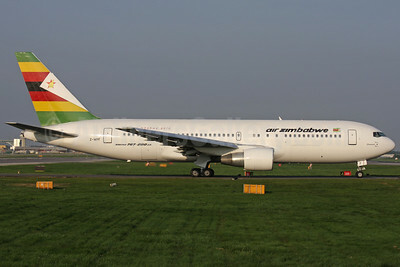 4000 ZS-DRF (msn 11239) HLA (Antony J. Best). Image: 905518. 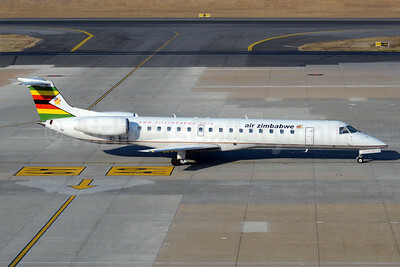 Air Zimbabwe (Solenta Aviation) Embraer ERJ 145LR ZS-BBH (msn 145607) JNB (TMK Photography). Image: 913097. 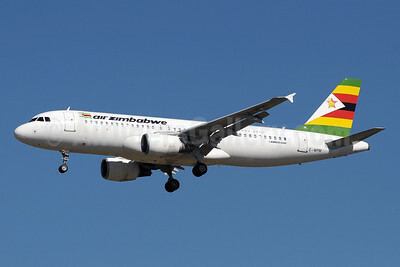 Air Zimbabwe Airbus A320-214 Z-WPM (msn 630) JNB (Paul Denton). Image: 921013. 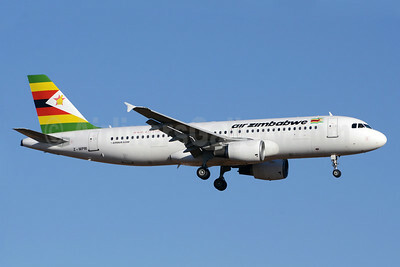 Air Zimbabwe Airbus A320-214 Z-WPM (msn 630) JNB (TMK Photography). Image: 913069. 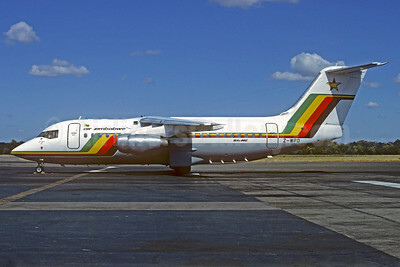 Air Zimbabwe BAE 146-200 Z-WPD (msn E2065) HRE (Jacques Guillem Collection). Image: 922358. 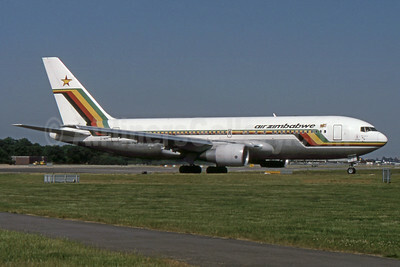 Air Zimbabwe Boeing 707-330B Z-WKS (msn 18923) (Air Rhodesia colors) LGW (Richard Vandervord). Image: 906301. 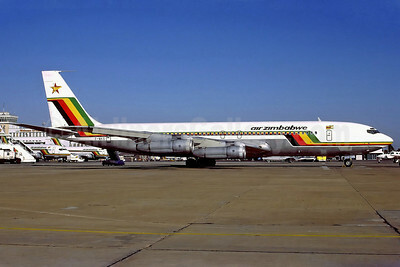 Air Zimbabwe Boeing 707-330B Z-WKS (msn 18923) HRE (Perry Hoppe). Image: 911580. 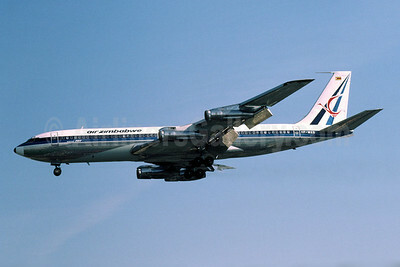 Air Zimbabwe Boeing 707-330B Z-WKU (msn 18930) ORY (Jacques Guillem). Image: 930605. 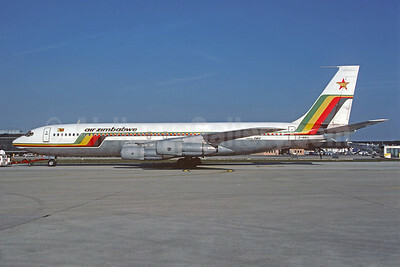 Air Zimbabwe Boeing 707-330B Z-WKV (msn 18927) FRA (Christian Volpati Collection). Image: 930606. 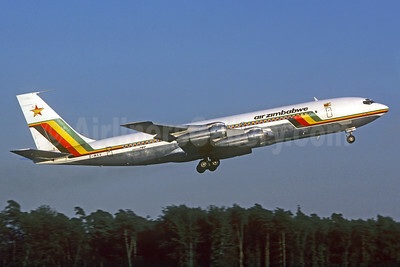 Air Zimbabwe Boeing 720-025 VP-YNL (msn 18162) (Air Rhodesia colors) CPH (Christian Volpati Collection). Image: 907474. 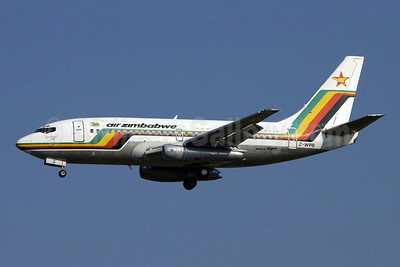 Air Zimbabwe Boeing 737-2N0 Z-WPB (msn 23678) JNB (Rainer Bexten). Image: 903241. 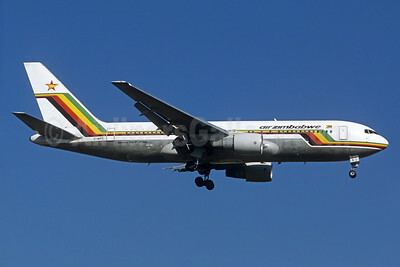 Air Zimbabwe Boeing 767-2N0 ER Z-WPE (msn 24713) JNB (Christian Volpati). Image: 935091. 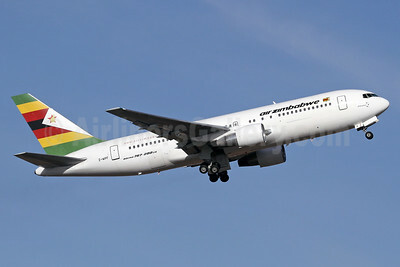 Air Zimbabwe Boeing 767-2N0 ER Z-WPE (msn 24713) JNB (Paul Denton). Image: 923005. 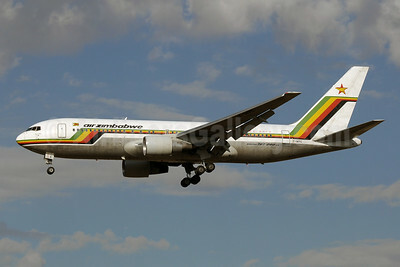 Air Zimbabwe Boeing 767-2N0 ER Z-WPE (msn 24713) JNB (Rainer Bexten). Image: 913096. 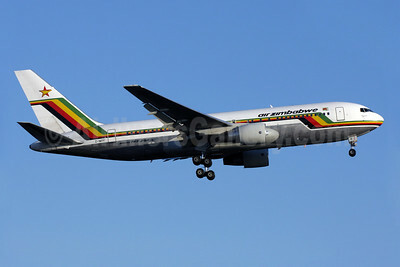 Air Zimbabwe Boeing 767-2N0 ER Z-WPF (msn 24867) JFK (TMK Photography). Image: 935090. 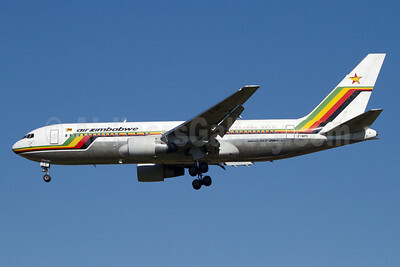 Air Zimbabwe Boeing 767-2N0 ER Z-WPF (msn 24867) JNB (Keith Burton). Image: 925286. 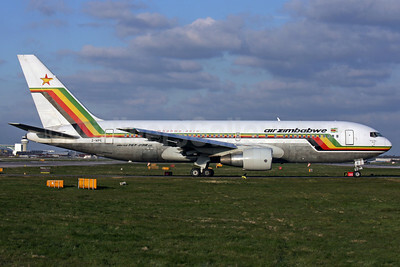 Air Zimbabwe Boeing 767-2N0 ER Z-WPF (msn 24867) LGW (Antony J. Best). Image: 909665. 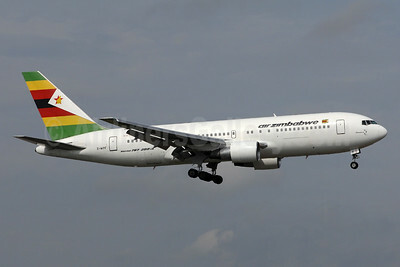 Air Zimbabwe Boeing 767-2N0 ER Z-WPF (msn 24867) LGW (SPA). Image: 931814. 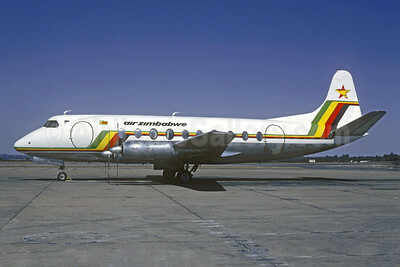 Air Zimbabwe Vickers Viscount 748D Z-YNB (msn 99) (Christian Volpati Collection). Image: 922330. 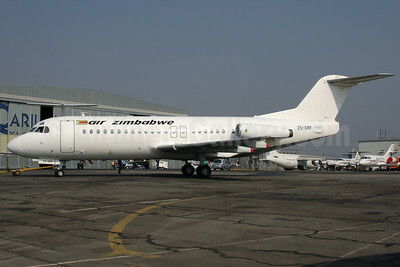 Air Zimbabwe Xian (AVIC) MA60 Z-WPJ (msn 0302) JNB (Rainer Bexten). Image: 903242. 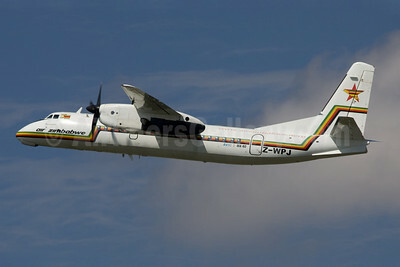 Air Zimbabwe Xian (AVIC) MA60 Z-WPL (msn 0304) JNB (Jacques Guillem Collection). Image: 935092.